The original Sherlock Holmes Murder Mystery Dining Experience, the perfect immersive interactive comedy Sherlock Holmes solution for your ideal Murder Mystery dinner or weekend break in London 2018… the answer is elementary! Celebrating the best for British comedy and the world greatest fictional detective, the one and only Sherlock Holmes, this 3 hour interactive immersive production is set in private dining rooms in a luxurious 4 star hotel in London’s West End where you are invited to play detective, engage with the characters and assist Sherlock Holmes to solve the ultimate crime. …Whodunit! If you love British comedy, Murder Mystery and Sherlock Holmes then this is the unique, novel and unmissable fun you’ve been waiting for! The ideal solution for a Birthday Party, unique Hen or Stag Night or indeed the perfect Office Christmas Party. You’ll meet the larger than life comic suspects (played by professional actors) and as the mystery unfolds… you witness a MURDER before your eyes, its up to you to work with your team of fellow detectives to solve the crime as you dig in to your sumptuous 3-course dinner. 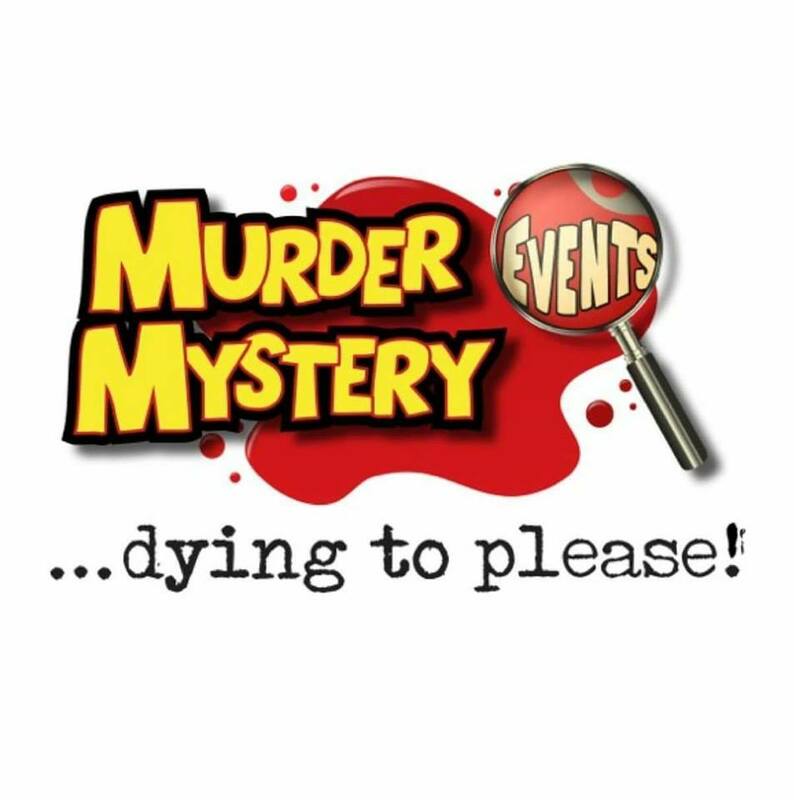 Murder Mystery Events Limited has been running murder mystery dinners continuously in London’s West End since 2000. With residencies at the Charing Cross Hotel, Grange Holborn Hotel, Sherlock Holmes Hotel and now 4 Star Grange Whitehall Hotel. The performance is fully interactive and celebrates British comedy with a real mystery to solve. We rotate our stories throughout the year, this story will be Sherlock Holmes and the Black Pearl. Who is the Sherlock Holmes Murder Mystery Dinner Experience suitable for? Murder is a nasty business and our humour is very “Carry on Agatha Christie” we recommend its suitable for adults and children of 12+, but that is entirely down to your discretion. It goes without saying that if you’re a Sherlock Holmes fanatic then you’ll love this to bits! If you’re a murder mystery buff and enjoy a good whodunnit then this event is for you too! And of course if you love a good laugh and British comedy then you’ll relish the opportunity to experience a show that’s distinctly different from the norm. Includes: Welcome drink of wine/beer/soft drink, Three-course dinner with half bottle of wine & Murder Mystery with professional actors. B&B (extra charge) Includes: Hot Buffet & Continental breakfast (additional charge for menu items). Check-in from 3pm, check out by 11am. ADDITIONAL DRINKS ARE NOT INCLUDED: But drinks available from the bar and table service.